It’s turning into an interesting week for Uber in Asia. The company launched a peer-to-peer ride service in Beijing — which is also, strangely, a non-profit — and now it has expanded to cover regular taxi cab bookings in Tokyo. Unlike other Uber services, ‘uberTAXI’ will connect customers with licensed taxis in Japan’s capital city, in the same way that rival service Grabtaxi does across Southeast Asia. Uber launched a similar cab service in London in June, at the same time that taxi drivers were protesting against its service. That makes Tokyo the second city to get this service, which is aptly being announced on ‘Japan Taxi Day’ — so the company says in a blog post. “We understand that riders want choice. Just like many of us don’t always want to eat a five course French meal everyday, sometimes we just a quick and convenient bowl of soba. That’s what uberTAXI brings,” Uber Japan says of the new service. uberTAXI is available inside the regular Uber app, users simply select it from the list of options. Passengers are charged by the cab’s meter and are also subject to a booking fee which will vary depending on the taxi fleet used. 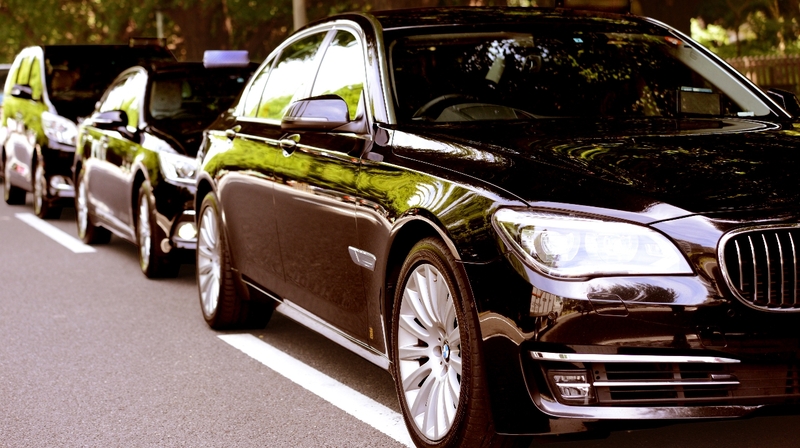 In addition to your standard taxis, there is a premium option — uberTAXILUXE — which will summon a Toyota Crown Royal Series, BMW 7 Series, Lexus LS, Toyota Alphard and other high-end vehicles. uberTAXILUXE comes with an additional 500 JPY ($4.90) fee, but is also priced by the meter. At this point it isn’t clear when the taxi-booking services will be introduced in other markets, but the launch of this service is not a complete surprise. Back in April, Uber Asia executive Mike Brown told TNW that the company is open to new starting initiatives and features that are led by the needs and demands of local teams, be they in Asia, the US or anywhere. In this case, Japan is one of the first wave of markers where this idea is being put to the test, and we can probably expect that it will roll out to other markets in the future. It could be particularly appealing in cities in Asia, where there is often a significant difference in price between a registered taxi and Uber’s own private limousines.